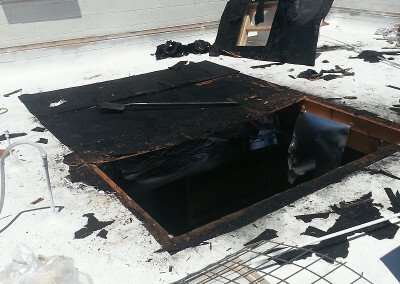 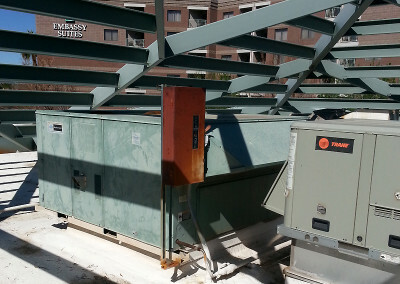 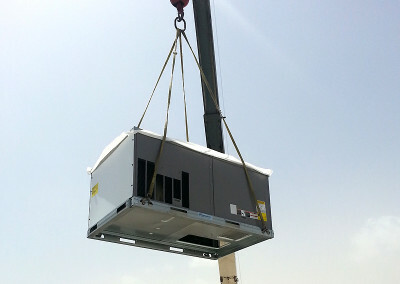 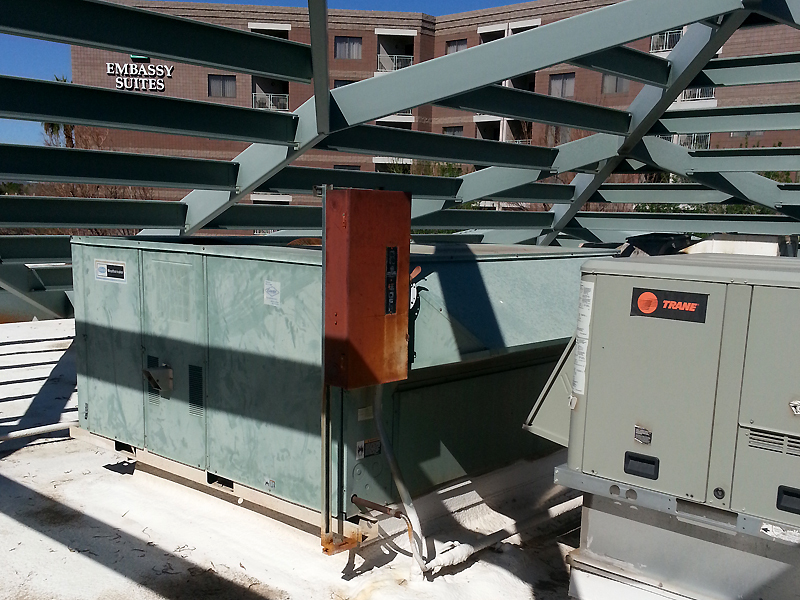 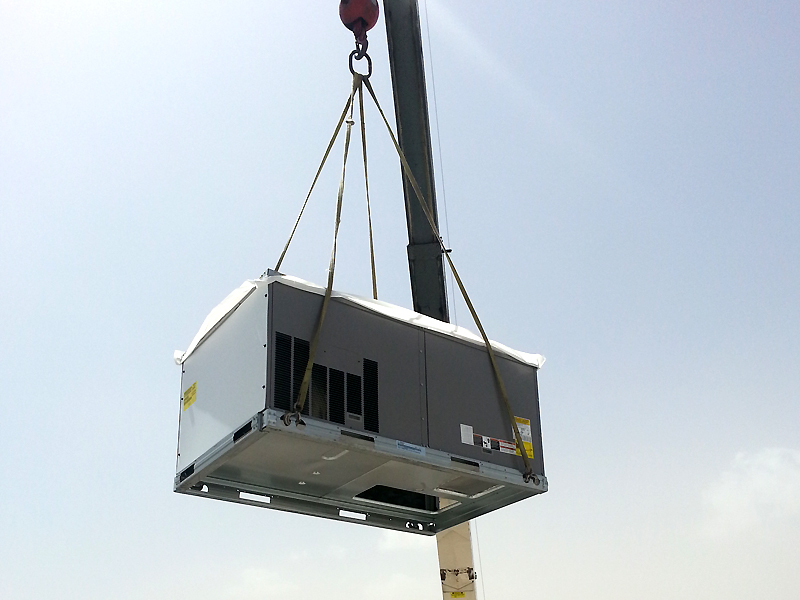 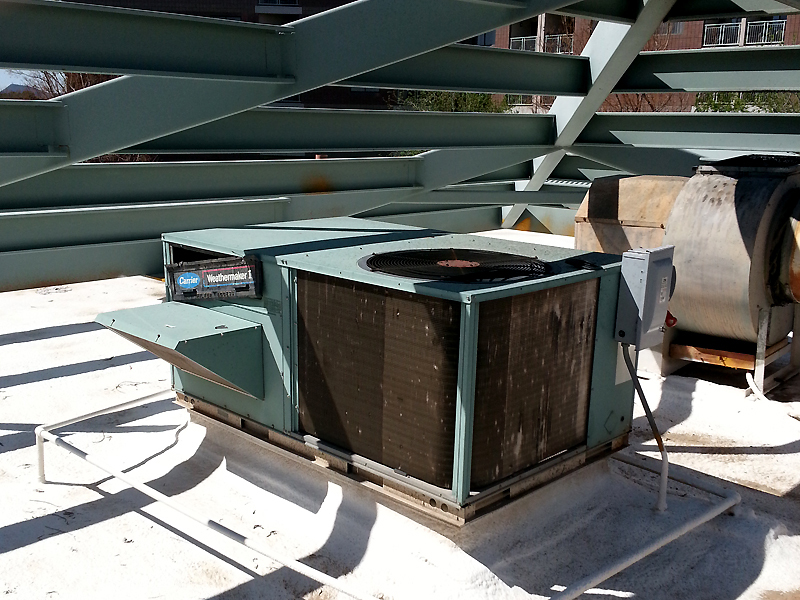 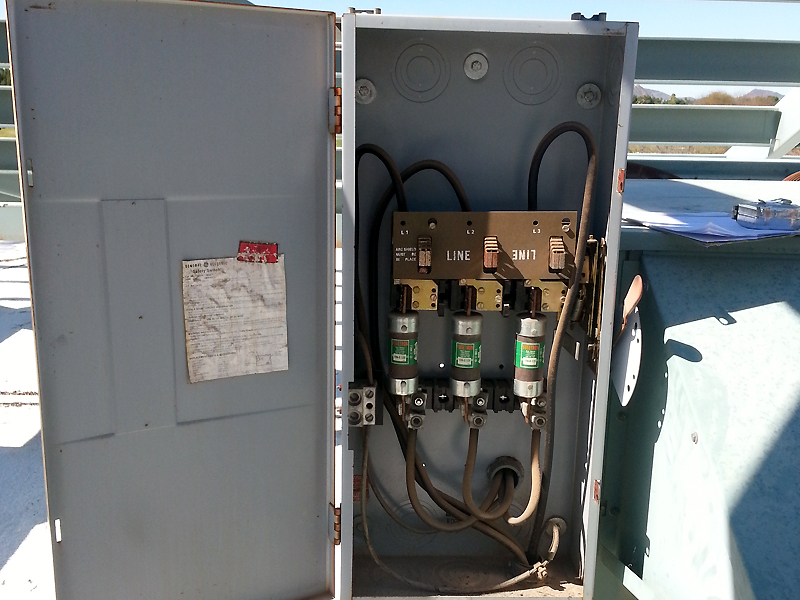 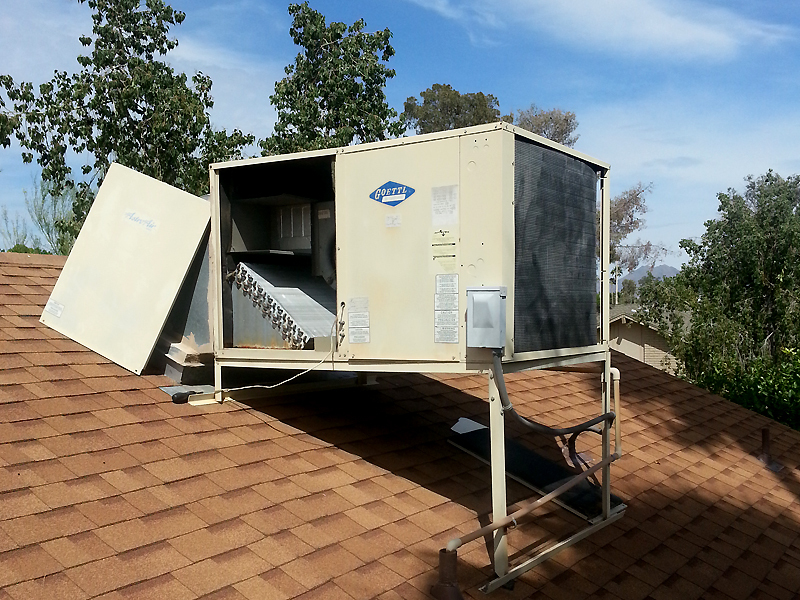 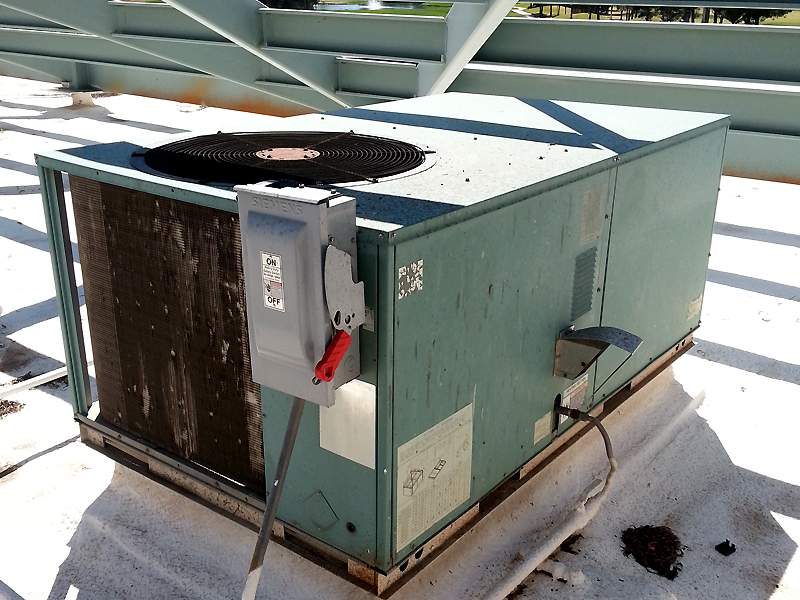 Surviving Arizona summers with proven systems technologies. 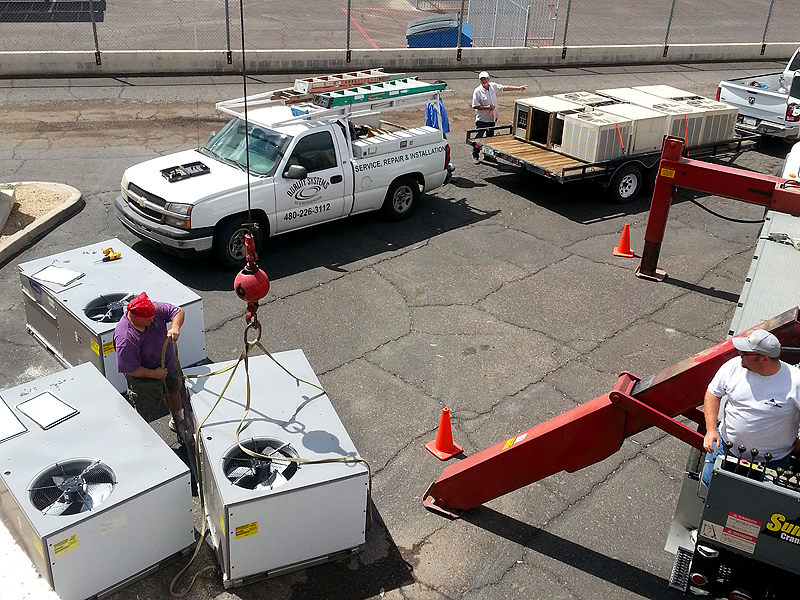 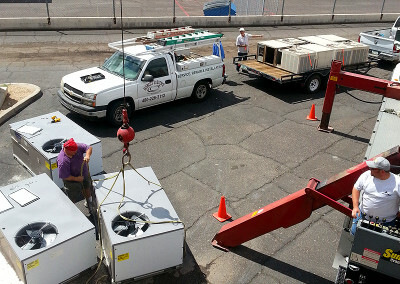 Responding to triple digit summer heat in Arizona requires equipment and systems prepared to handle extreme conditions. 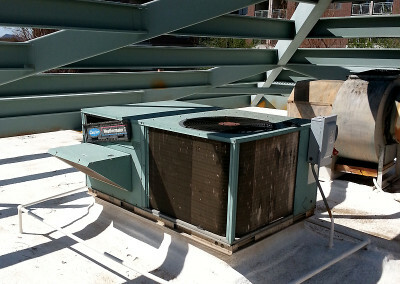 When those conditions require non-stop air conditioning, the efficiency of your cooling system becomes paramount in controlling your energy usage and monthly bills.